Brought to you by the Pacific Island Advisory and Charitable Trust (PIACT). Le’o ‘oe ‘Otu Motu Pasifiki's aim is to connect Pasifika families and communities with each other here in Invercargill, and other families and communities in NZ. 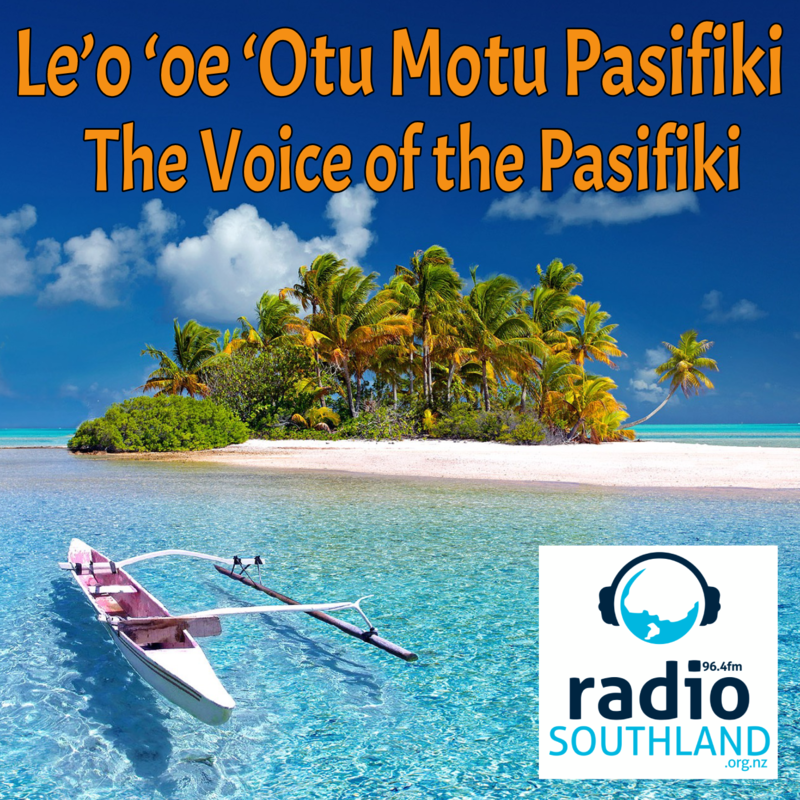 Sharing news from home, events, island music and local info on support for Pasifika families in Southland.